On Friday 27th July, the epic and unique revenge thriller ICEMAN will be released in UK cinemas. Staring Juergen Vogel (The Wave), Susanne Wuest (Goodnight Mommy), André Hennicke (Downfall) and Franco Nero (Django), ICEMAN is brought to the screen by writer / director Felix Randau (Northern Star, The Calling Game). 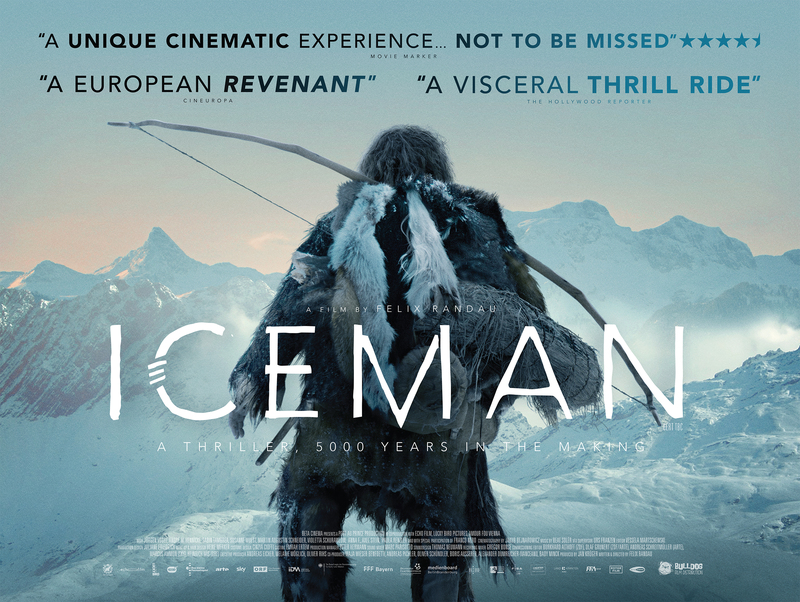 Riveting, visually stunning and groundbreaking, ICEMAN is not one to be missed!